Some novels that are sort of "out there" can enliven the imagination. Here are a few to consider. "Zeroville" - Steve Erickson. Very strange main character and an equally strange plot with a lot of trivia about Hollywood. As for the ending, I'm still not certain what took place. "The Price You Pay" - Aiden Truhen. 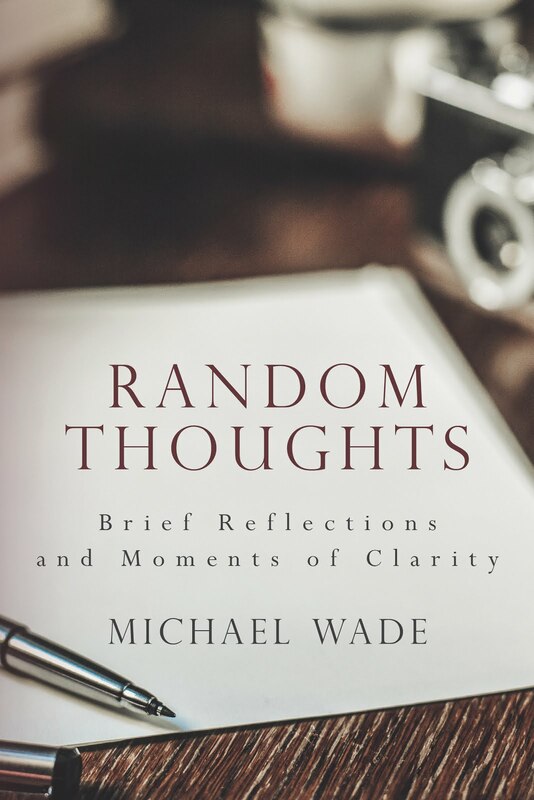 One of the best-written books I've read. Bizarre, funny, and fascinating. 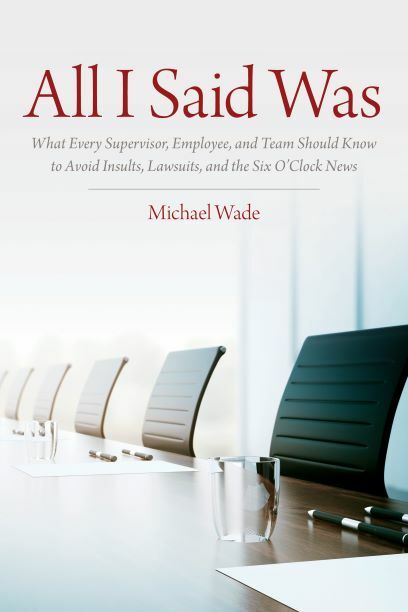 I re-read it a few months later and will be reading it again. "Wild Seed" - Octavia Butler. Strange science fiction from a major sci-fi writer. I just started this one. "Mr. In-Between" - Neil Cross. The main character is a hit-man, the others are London criminals, and they don't much like one another. "Europe in Autumn" - Dave Hutchinson. Odd doings in a very fractured Europe of the future. "Method 15/33" - Shannon Kirk. A crime story in which the young and pregnant kidnap victim is no one to mess with. "Cosmocopia" - Paul Di Filippo. Steampunk well done. Let's say you enter another world in which you are the odd creature. 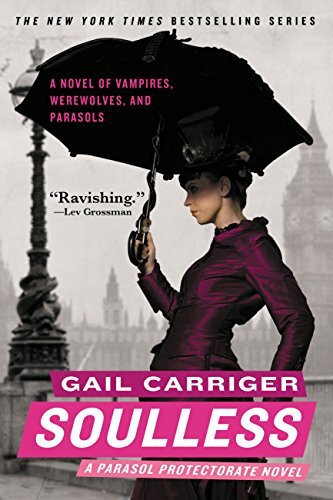 "Soulless" - Gail Carriger. A woman in Victorian times is standard stuff. In this case she doesn't have a soul and she's dealing with werewolves and vampires.